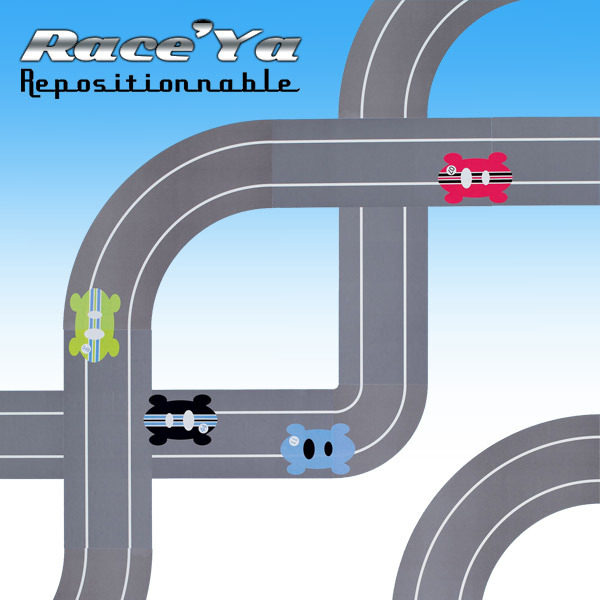 10 Racecar stickers are also included so that you can decorate the RaceTrack, even when your kid's HotWheels are parked away in their garage! 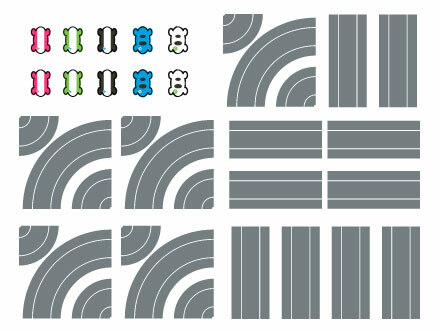 39.95 Stock: SOLD OUT - Limited Edition. 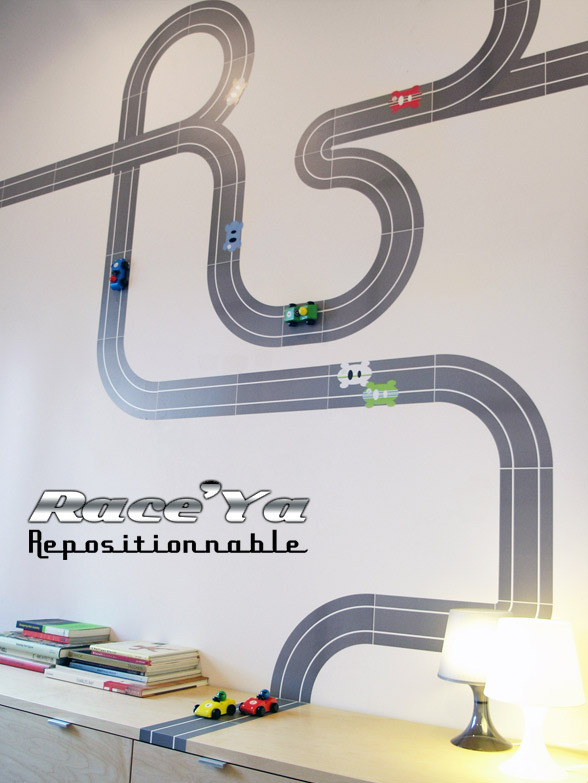 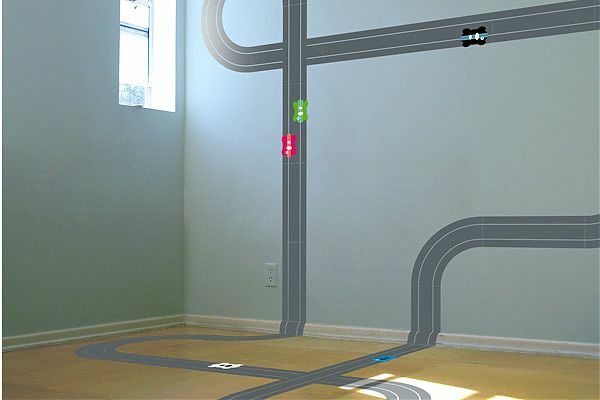 Description & details RaceTrack Wall Stickers by RaceYa!